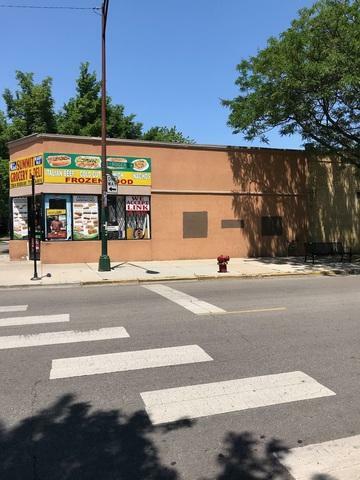 FOUR COMMERCIAL STORES IN THE DESIRABLE ROGERS PARK ON THE CORNER OF DAMEN AND ROGERS!!! 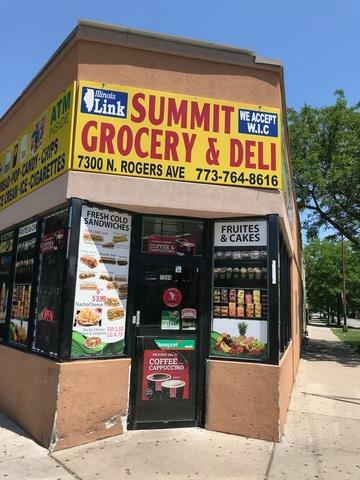 GROCERY STORE IS CURRENLY RENTING FOR $2500 A MONTH, IT HAS ENDLESS POSSIBLITIES FOR REDEVOPLMENT IN THIS PRIME LOCATION BORDERED EVANSTON & EDGWATER. 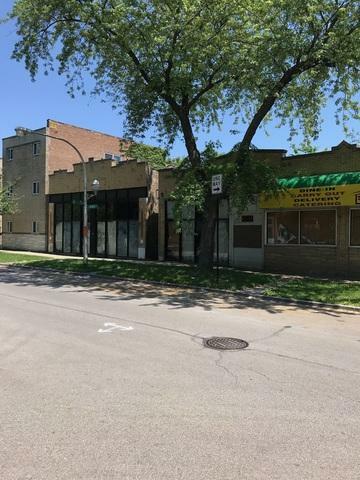 FEW MINUTES FROM DOWNTOWN, LAKE SHORE DRIVE,THE HOWARD RED -LINE STATION, CTA- RIGHT IN FRONT OF THE STORE , HIGH TRAFFIC COUNT. THREE STORE FRONTS ARE VACANT AWAITING YOUR BUSINESS OR REDEVOPLMENT. IDEAL LOCATION FOR LAUNDROMAT, BAKERY, CURRENCY EXCHANGE, ETC... OR TOTAL REDEVELOPMENT PROJECT, CONDO'S WITH GARAGES. DONT WAIT CALL AND SET YOUR APPOINTMENT.